If you are a caregiver for someone with dementia or Alzheimer’s, it can be difficult to come up with useful activities for your patient or family member with the disease. 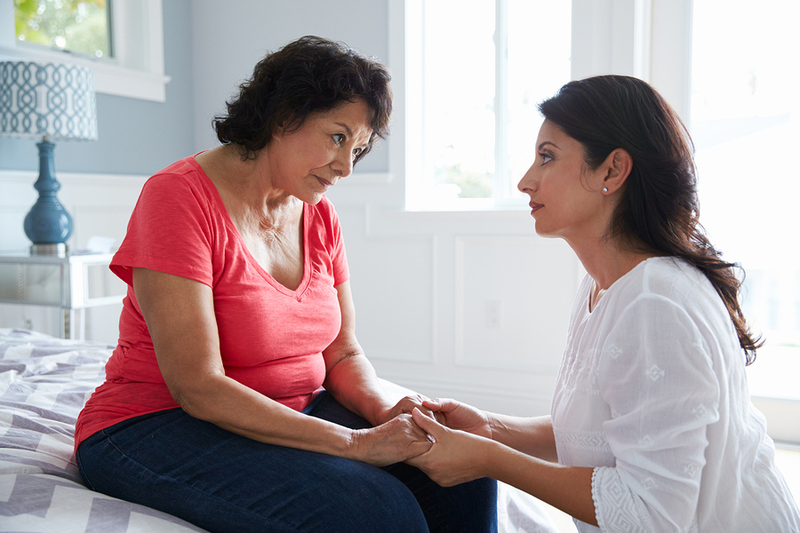 mmLearn.org offers real-life, quality caregiver training to anyone seeking practical ways to meet the physical, emotional and spiritual needs of older adults in their care. Below is a link to one of their videos, which talks about how to use tupperware for patients with dementia. This activity can help the patient exercise their mind and body, as well as spark memories from their past.